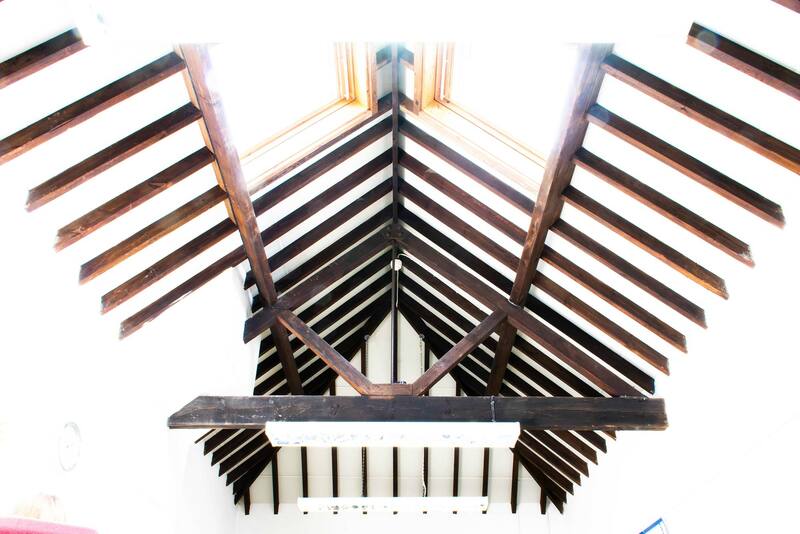 Straightforward fixed monthly licence fee includes rent & service charge. No hidden extras. 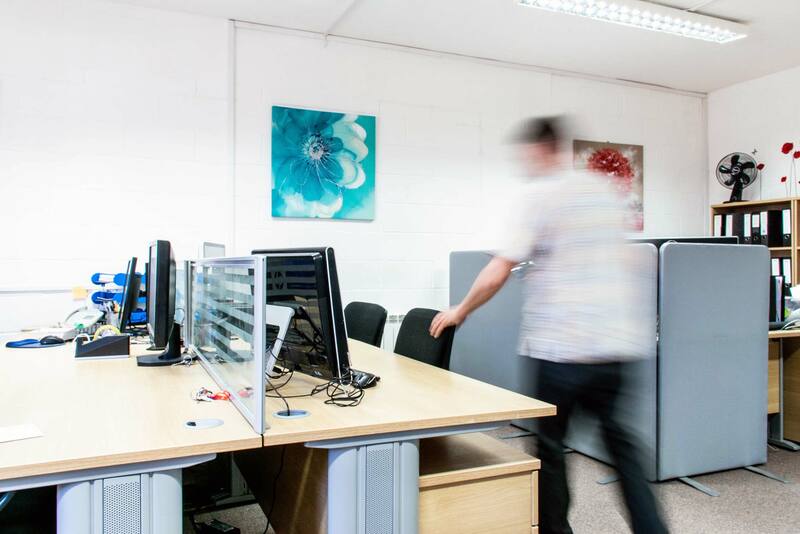 Create your perfect office environment, by creating the look and feel you want. 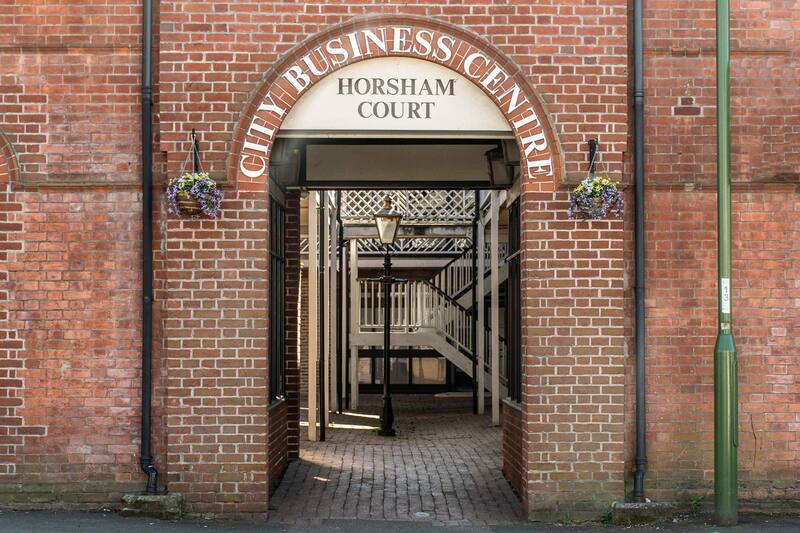 City Business Centre is conveniently situated within walking distance of Horsham town centre. 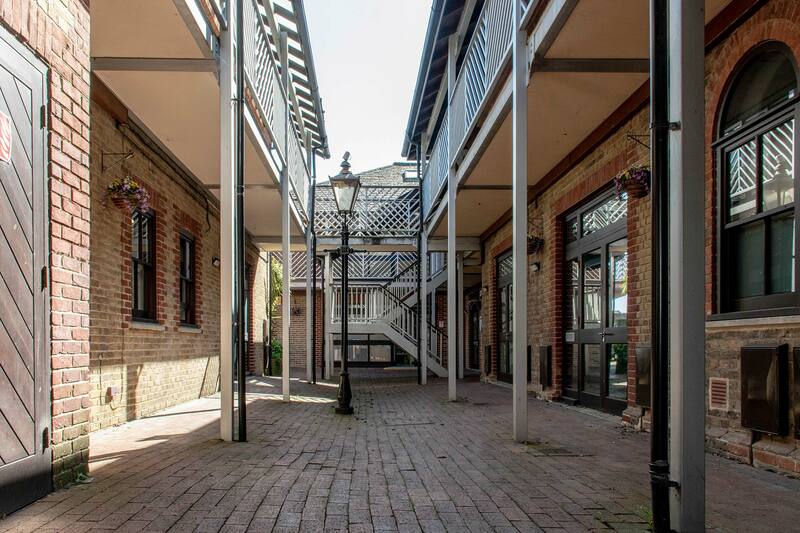 A former Victorian warehouse, the business premises have been sympathetically restored and retain many interesting features including an attractive courtyard. 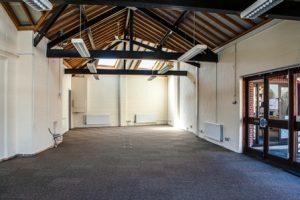 The business centre is comprised of 26 self-contained office space units to let – all with excellent natural light and some with spectacular vaulted ceilings. 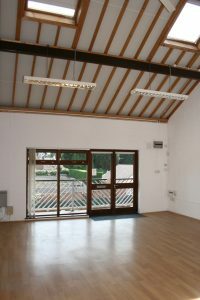 There are spaces suitable for office workspace, workshops as well as retail use. 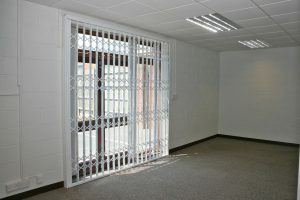 There is also generous on-site parking for office space tenants. 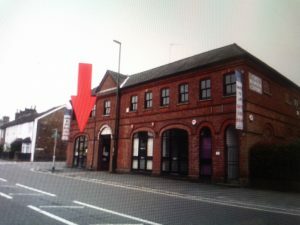 26 self-contained units providing a mix of office, workshop and retail units, each with its own access and on-site parking. 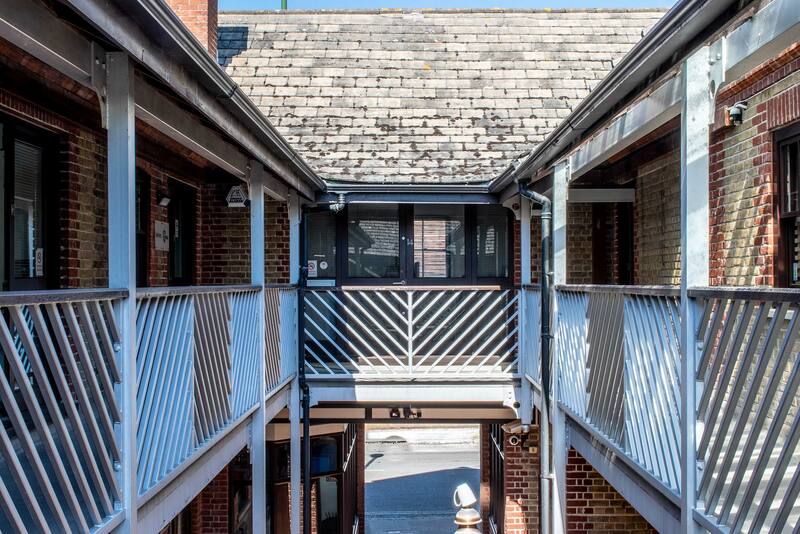 A former Victorian warehouse with an attractive courtyard, expertly refurbished with character features and excellent natural light. 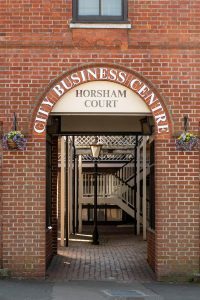 Horsham town centre is just 5 minutes’ walk, as is the mainline, providing easy access to Gatwick and London. 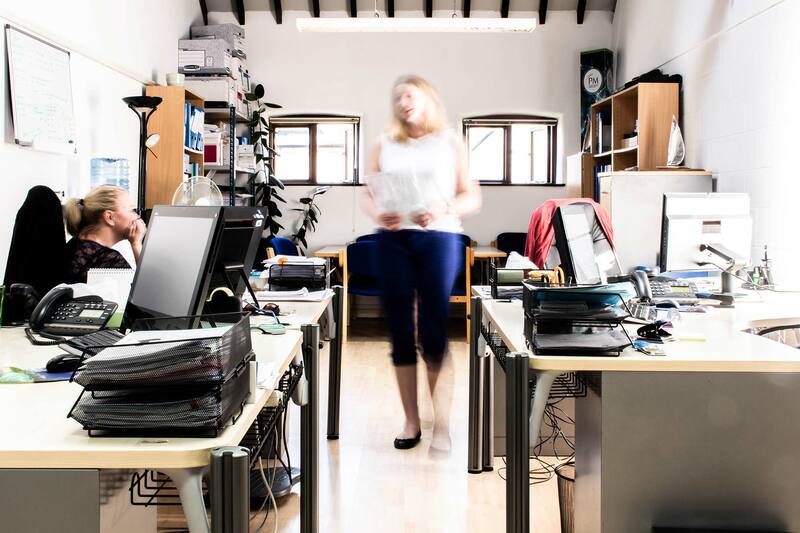 The offices are just a short walk from Horsham mainline train station which is served by regular fast trains to Gatwick Airport (15 minutes) and Central London (50 minutes). 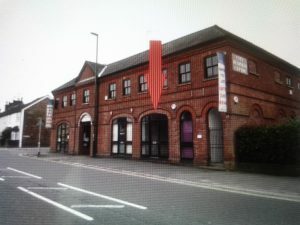 The M23/A23 is also about a 15 minute drive away. 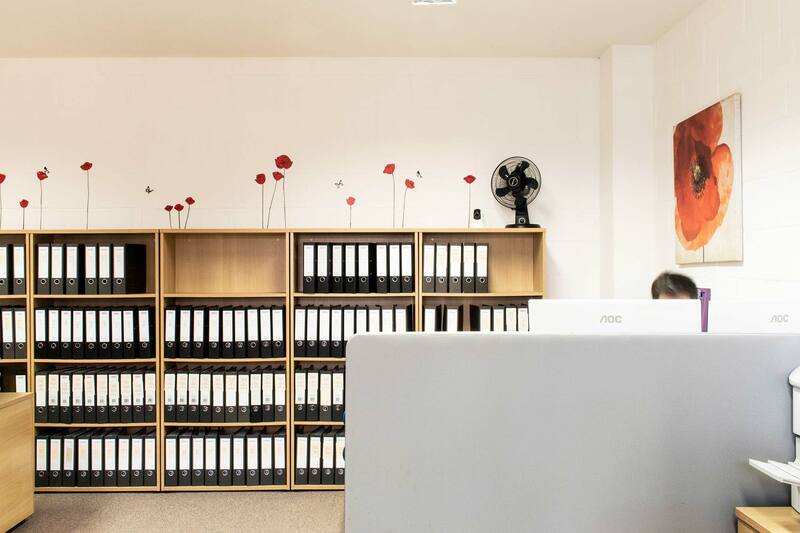 When we decided to upgrade the blinds in some of the units, our Centre Manager Jo looked to various suppliers to see who could give us the best value for money and service. 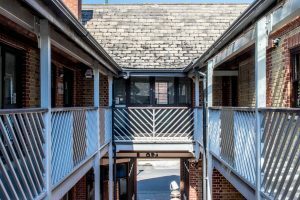 Needspace? 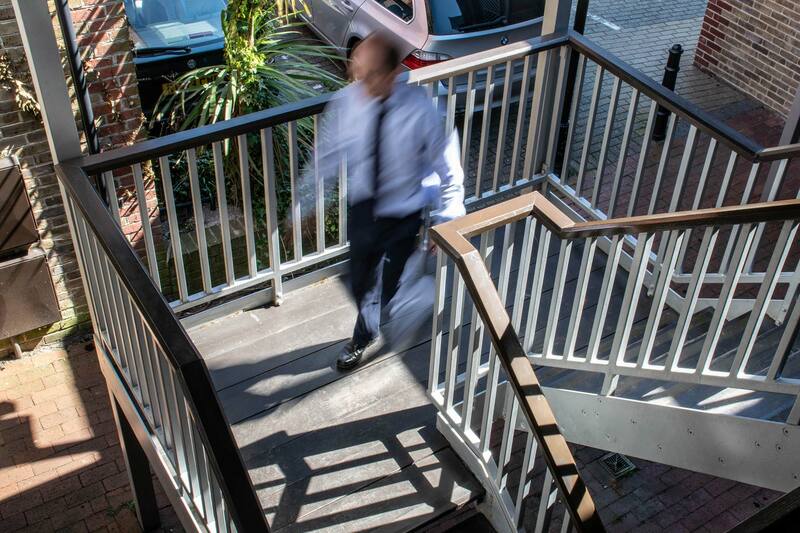 has recently welcomed Horsham Family Lawyers to City Business Centre. 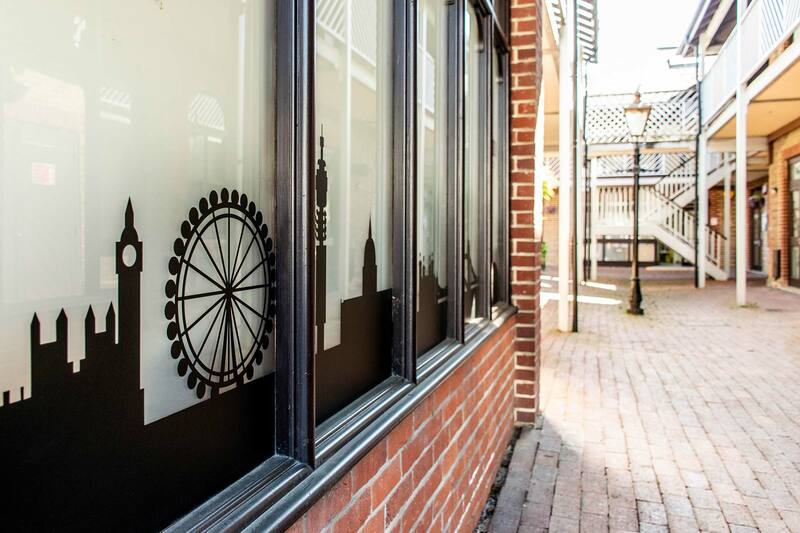 The specialist firm deals with all aspects of family law, wills and probate and was started by qualified practicing solicitor James Billingham in late 2015 to provide more affordable legal advice to clients in the area.